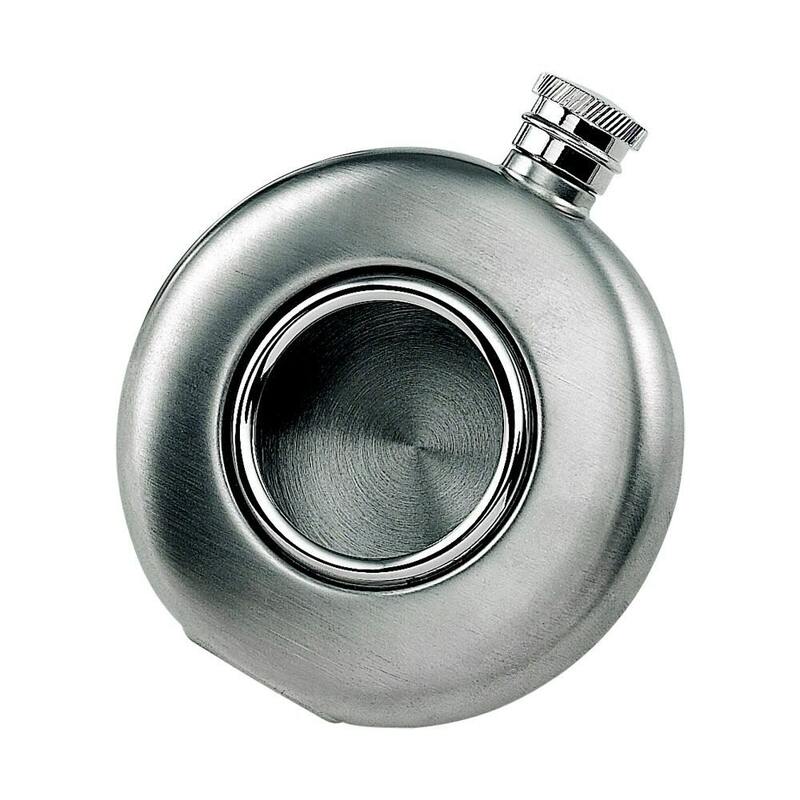 Add some fun to your fling with our glass front brushed silver round Flask! You will always know when you are getting low with the clear window. 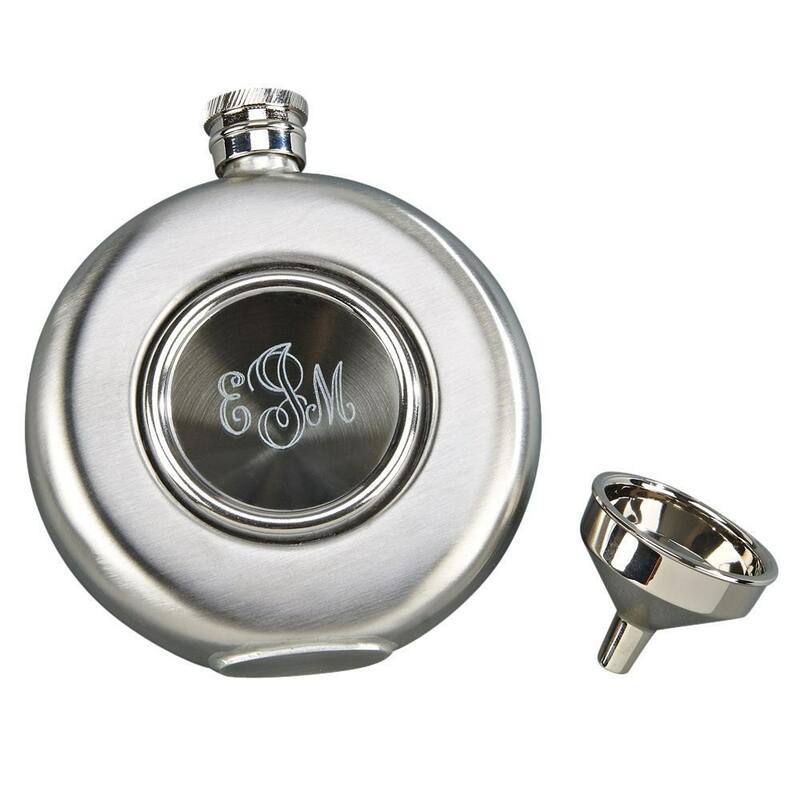 Our flask holds 4.5 oz of your favorite drink. 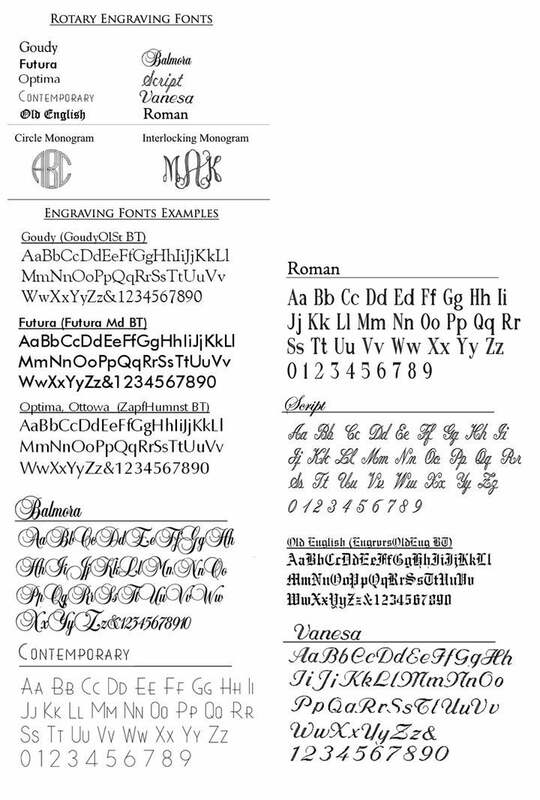 Fits flawlessly in your purse or pocket. Perfect gift for any occasion at any time or just to have for yourself. 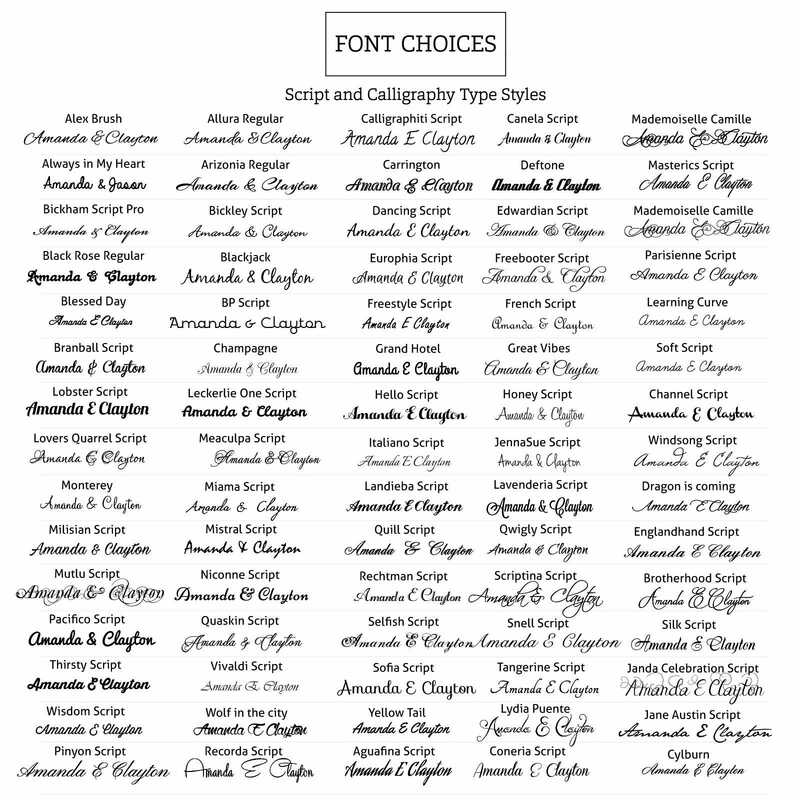 Font Style: if not listed in drop down choose not listed and type it here.